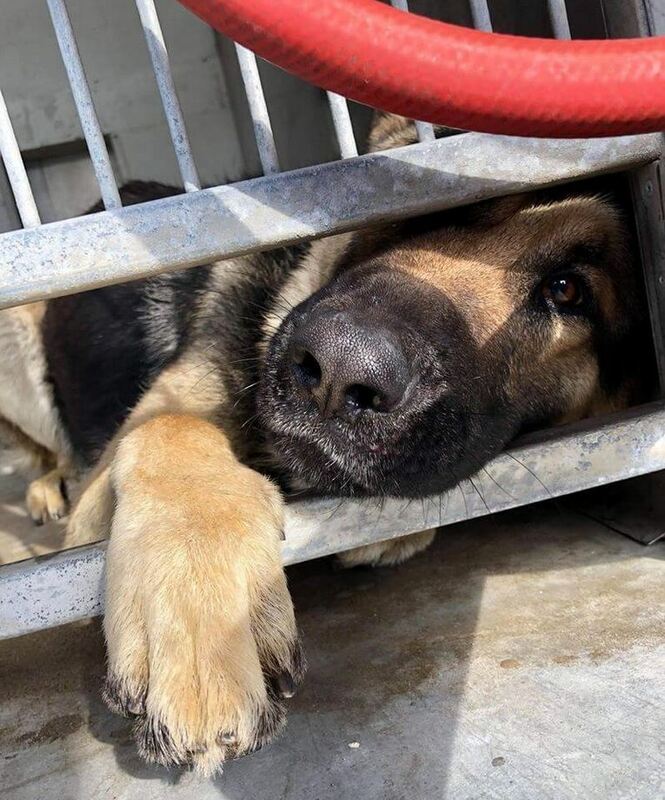 A heartbroken German shepherd was returned to a California high-kill animal shelter on Tuesday; just days after he was adopted. 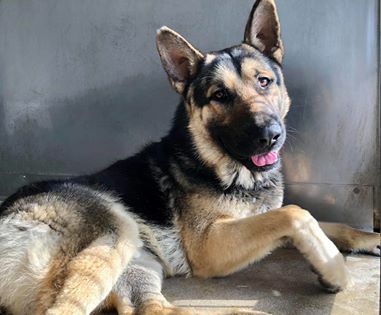 San Bernardino City Shelter, CA doesn’t have many networkers, we really need your help sharing our dogs. The local rescues are full and we’re in big trouble! Follow Milo’s plight here. Share Milo with friends, family and social media contacts. Sharing does save lives.